This particular 11th Moon will be in Mrigasira, a star of spiritual enlightenment and curiosity. Invoking Vishnu, the Archetype of Wealth, is said to bring special blessings for ongoing maintenance of abundance and comforts. It is also said that it can bring wisdom about the true role of wealth, which is to bring you freedom and authenticity. 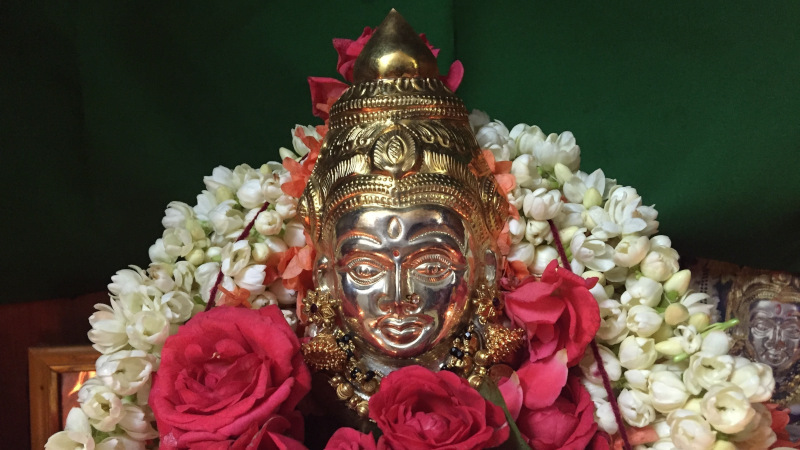 Chant Vishnu’s mantra: Om Namo Narayanaya. It is pronounced ohm NAH-mo nah-rah-yah-NAH-yah. This invokes Vishnu’s blessings for wealth, material comforts, and health. Fast on the 11th Moon. This powertime is especially good for fasting. You do not need a total fast. Some fruit and juice is OK. The goal of the fasting is to remain alert so you can connect with Vishnu and wealth consciousness. Join the Develop Laser-Like Focus for Prosperity Consciousness Interactive Fire Lab on Friday, February 15 PST UTC IST. Our expert Vedic priests will invoke Vishnu to help you be focused on the road to greater prosperity. Enjoy the benefits from home, via ancient Vedic proxy (distance) technology, and tune in to the live webcast. Enroll by 2:00 am PST on Friday, February 15, 2019.